Asbestos contaminated vermiculite insulation has proven to be a concern for vermiculite mined from Libby, Montana from 1919 to 1990. Should you be worried? Vermiculite is a natural mineral that is mined. It has a shiny appearance to it much like mica. When heated, vermiculite expands exponentially. This expanded mineral is lightweight, odorless and fire resistant which makes it ideal for use in insulation. Why Is Asbestos in Vermiculite? Asbestos isn’t always found in vermiculite. Unfortunately, 70% of the vermiculite sold in the US from 1919 to 1990 was mined from one location in Libby Montana. As it happens, the vermiculite mined from this location proved to be contaminated with asbestos. Even more unfortunately, the majority of the contaminated vermiculite that was sold was used in home insulation. Is Asbestos Contaminated Vermiculite Dangerous? Like anything that contains asbestos, asbestos contaminated vermiculite can be exceptionally dangerous to your health. When asbestos fibers become airborne they can travel through air ducts in the home and float freely in the air that you breathe. As we have discussed in previous posts here on the site, breathing in asbestos fibers is particularly dangerous. When asbestos fibers are breathed in they irritate the airway and build up in the respiratory system. They lead not only to irritation, but can also lead to cancer. What Should You Do About Asbestos Contaminated Vermiculite? The first step in managing asbestos contaminated vermiculite is to confirm that your insulation is contaminated. The best way to do this is to contact an asbestos abatement company who can come out and test a sample of your home insulation. Testing will confirm whether or not your insulation is dangerous or not. If tests prove that your insulation has asbestos in it, the next step is to arrange to have it removed and replaced. You should not trust just anyone to take care of any asbestos concerns you have. 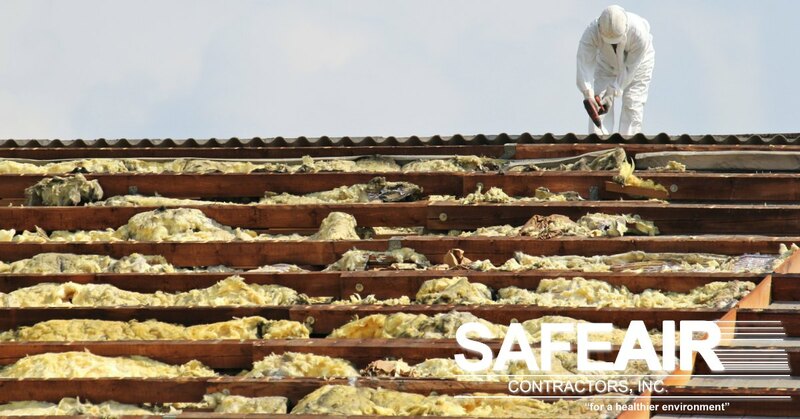 Only a professionally trained asbestos abatement professional should be trusted to remove asbestos since the removal process itself can be very dangerous. 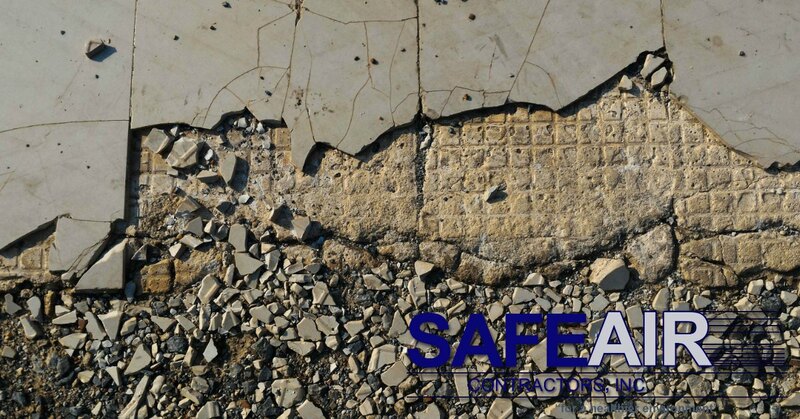 If you live in Western Pennsylvania or Ohio, SafeAir, Contractors Inc. is available to help you with your asbestos abatement projects. Just give us a call at 440-639-1191 and we’ll set you up with a consultation to take care of your insulation as soon as possible!